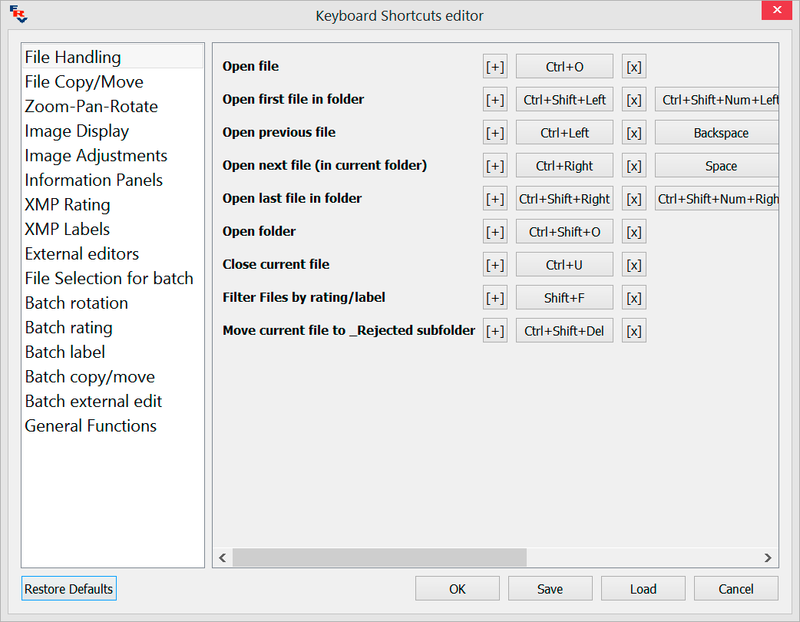 FastRawViewer allows you to re-define all keyboard shortcuts, assigning an arbitrary amount of alternative keystroke and mouse button combinations to each of the actions possible in FastRawViewer. The left pane contains the list of groups of actions. The right pane displays the names of the actions in the highlighted group and current shortcuts for those actions. 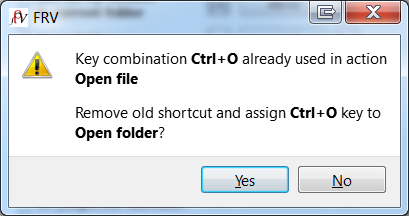 [x] (to the right of every keyboard combination) – deletes this combination. Hit the combination of keys (and mouse buttons), which you want to assign to the action, and it will be memorized. To close the window without modifying the current status (that is, to cancel the assignment), press the Shift key three times. The standard settings for Apple Magic Mouse in OS X 10.9 и 10.10 are designed for smooth scrolling (Natural Scroll). 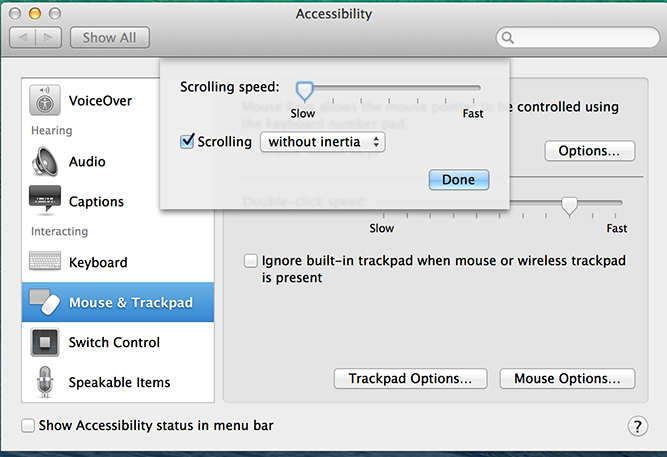 With these settings trackpad and Magic Mouse continue to send scrolling events for some time even after the user stopped moving his finger. The settings are very suitable for panning; but cause erratic behavior if we want to associate some action to the trackpad or mouse. For example, if we associate “go to next/previous image” to the Magic Mouse with default natural scroll settings several files will be skipped.